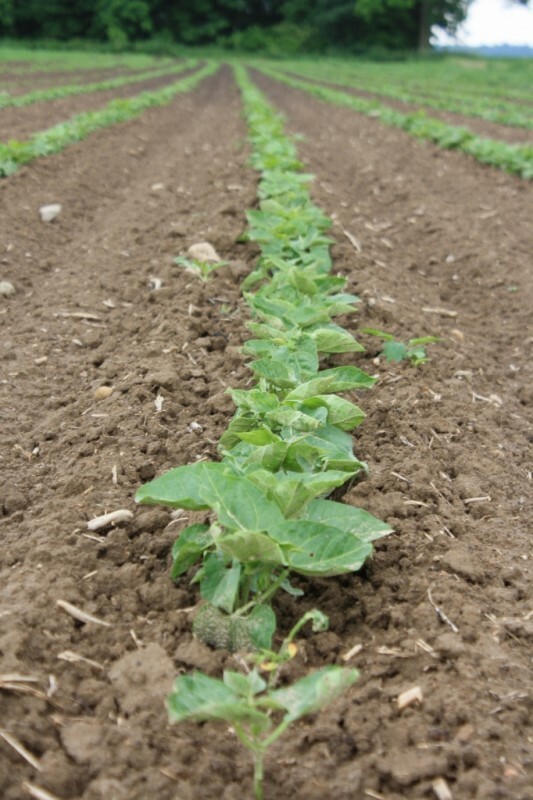 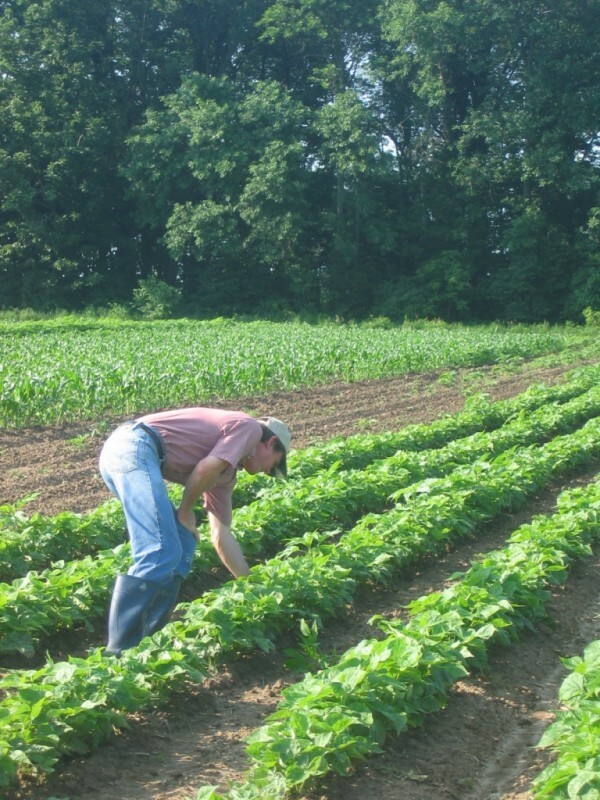 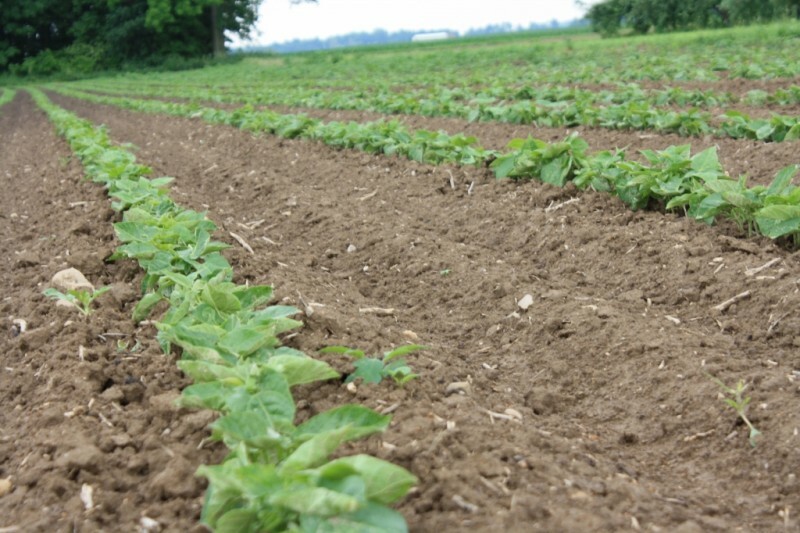 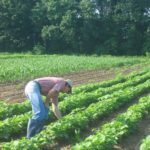 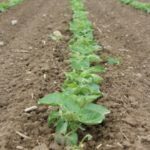 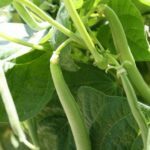 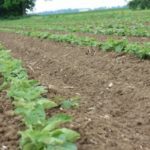 Tuttle's Grown Green Beans - Tuttle Orchards Inc: Indianapolis Apple Orchard, Pumpkin Patch and Farm Store. 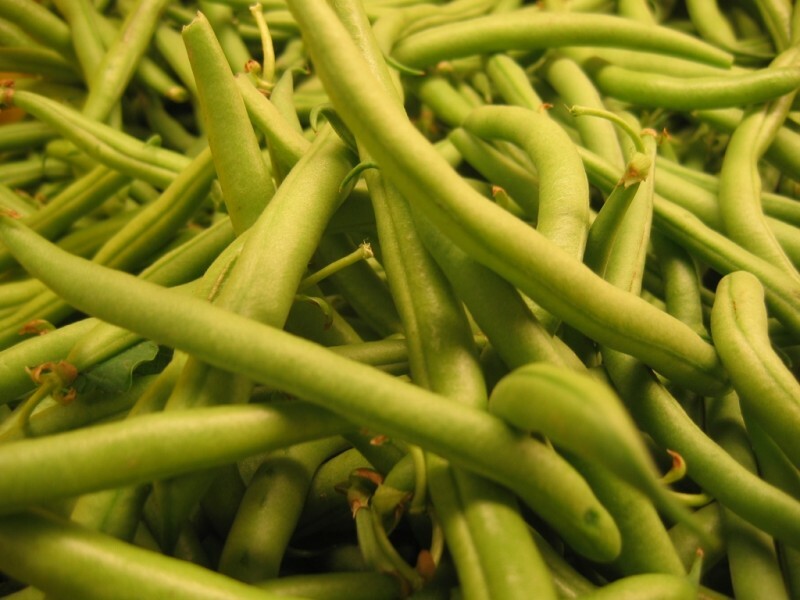 Tuttles grows Espada Variety, a Blue Lake style green bean. 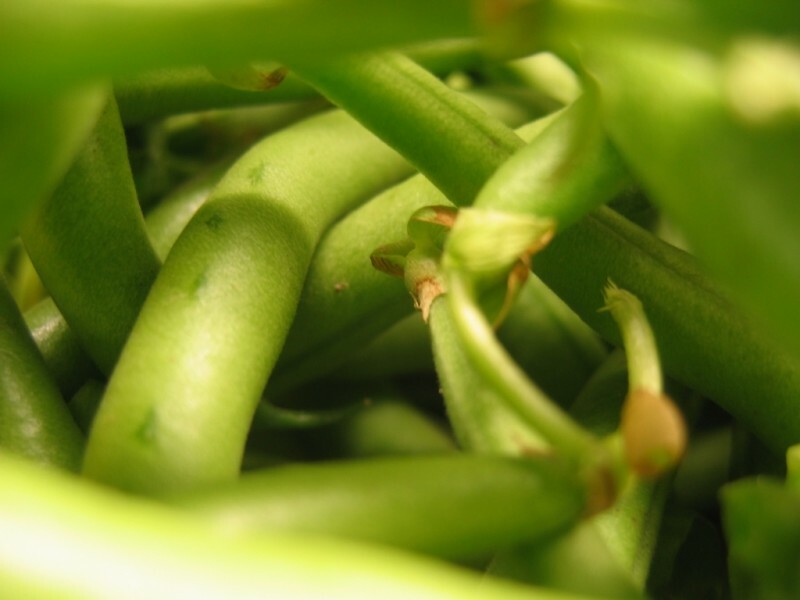 These are a string-less bean which many find easy to snip. 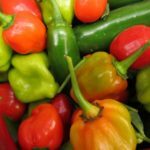 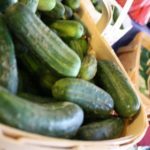 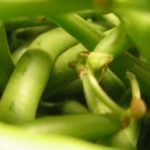 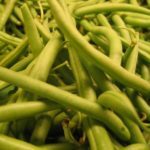 Looking for green beans for canning or freezing? 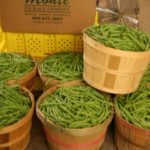 We sell bushels and half bushels on a pre-order basis. 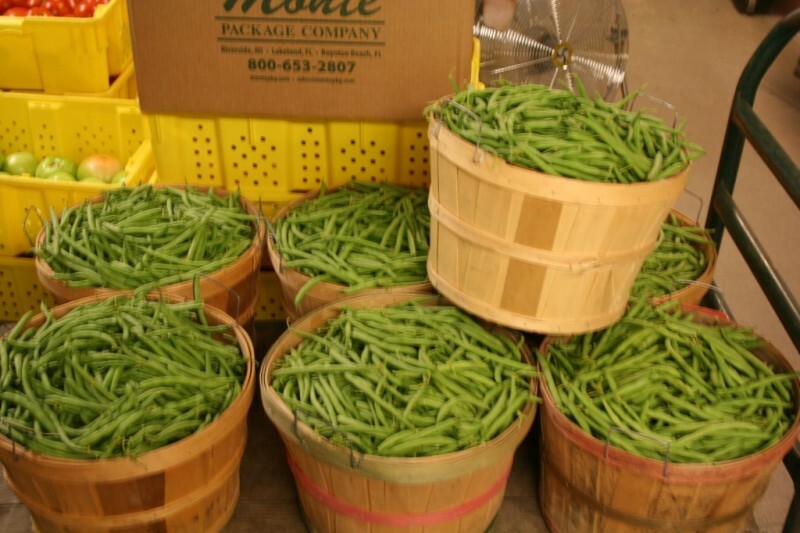 If you’d like to get on the green bean list, call our farm store and we’ll put your name down on the list. 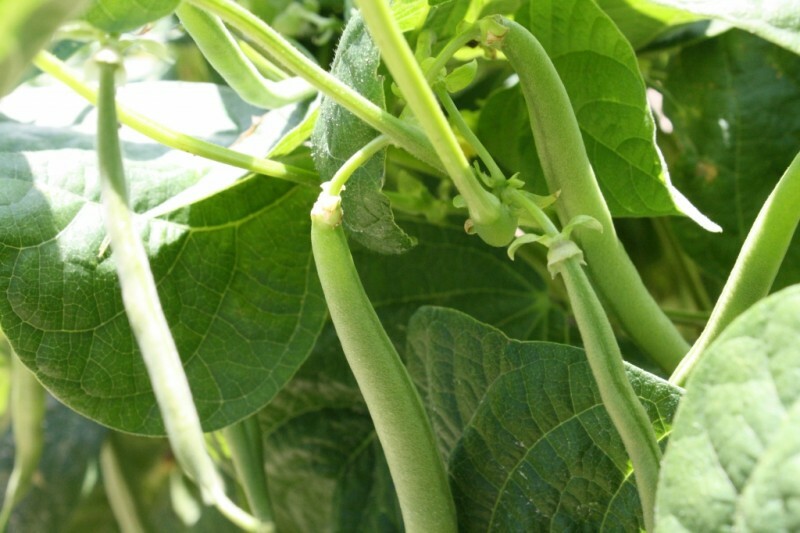 Then we’ll call you when we’ve picked your green beans. 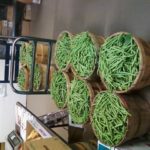 Orders are filled on an as available basis in order they are received. 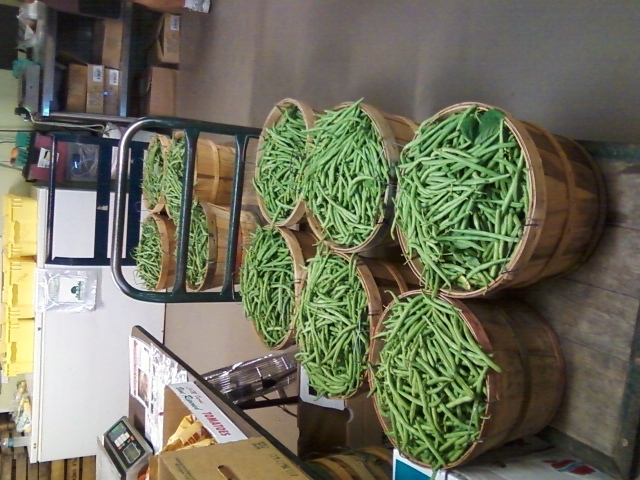 We no longer offer pick your own green beans at Tuttle Orchards.